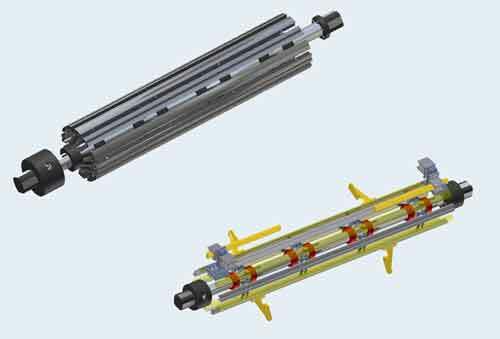 Expandable winding mandrels for foil and wire winding, Low Voltage (LV) transformers. 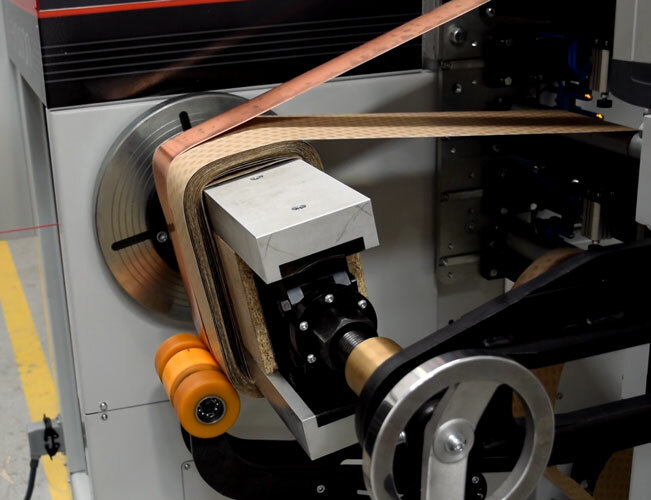 Customers often need to wind the foil or wire onto a mandrel which can be expanded during the winding process and then collapsed to allow the finished coil to removed. 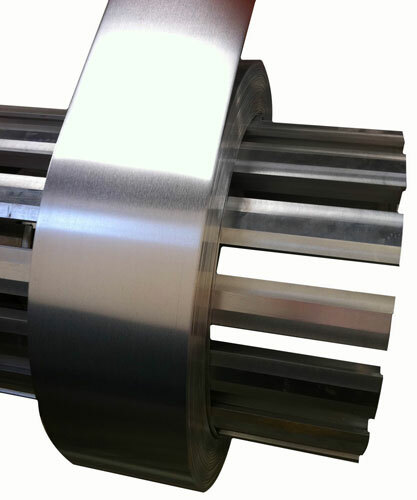 Iron cores or laminations can be inserted later in the process. Shown below are some examples of the previous designs we have made. 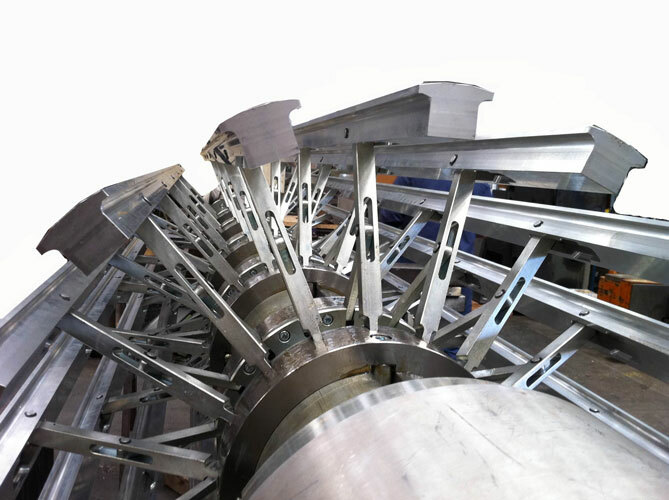 As can be seen in the photos, the expanding mandrel is finished with aluminium bars and wood mounted on the outer diameter. 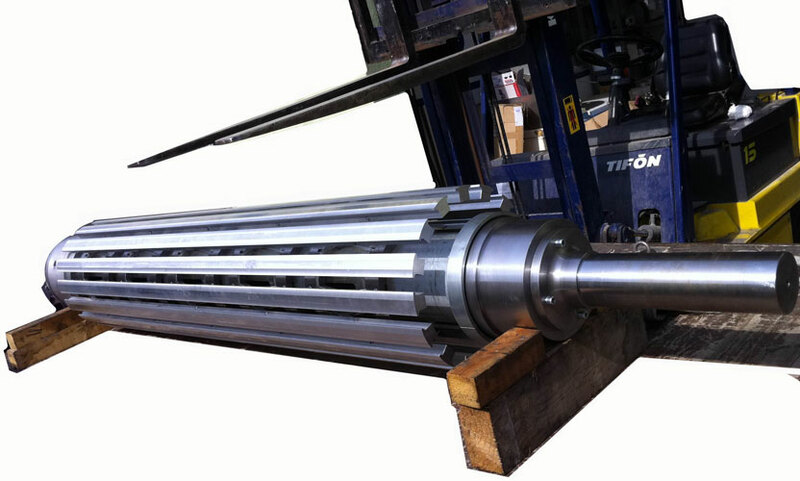 Each mandrel has a built in gearbox which is driven by a pneumatic hand tool, which expands the mandrel for winding and then collapses it for easy removal of the coil at the end of the winding process. 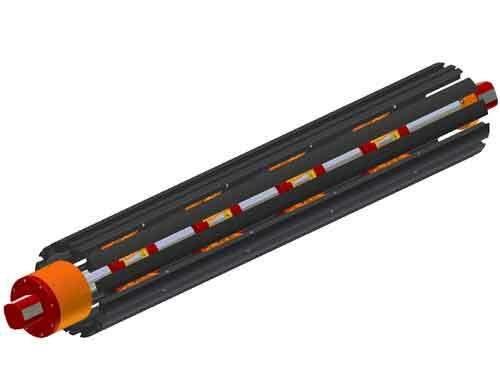 Larger versions can be provided with an expanding and contracting mechanism that is powered by hydraulics. 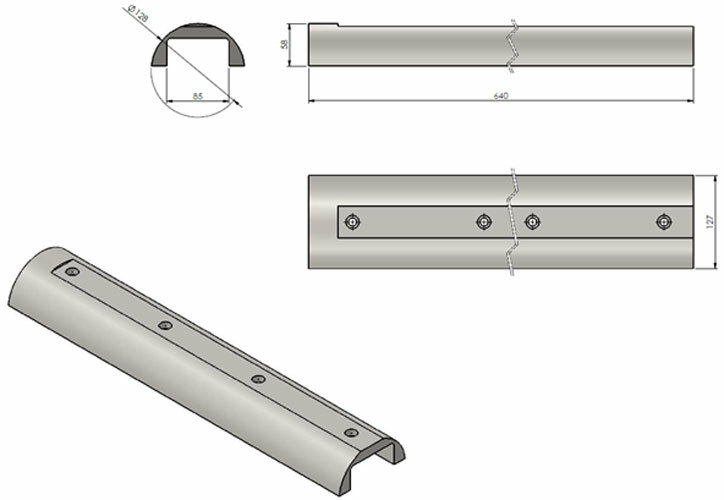 However, please do note that this is only a representative range, and nearly 90% of these mandrels are made to customer order and specifications- please tell us you requirement by filling out the data in the pdf file below. Now avaiable in Square / rectuangular oval format. 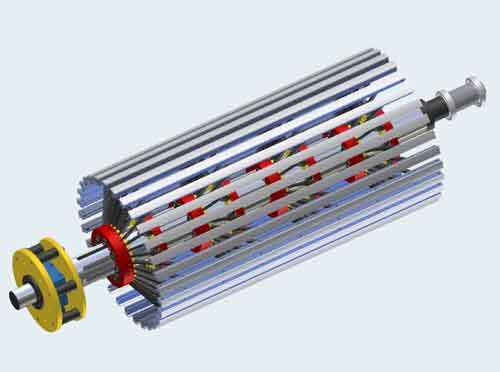 The new generation of expandable mandrels provide the possibility of winding with rectangular, circular or ovoid shape coils, without changing mandrel. Allows winding with round & flat / profile wires as well as foil. Over the main tile the customer can assemble supplements with geometry according to the application. Simple manual opening & can be mounted in cantilever or between points.